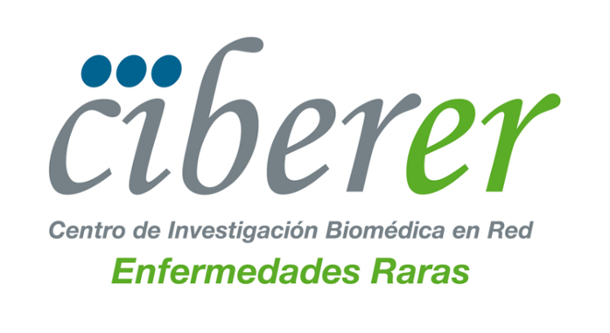 The Rare Diseases CIBER is one of the nine public consortiums set up at the initiative of the Carlos III Health Institute (ISCIII) to act as a reference, coordinate and foster research into rare diseases in Spain. The centre is made up of sixtyone research groups, linked to Thirty institutions which form the consortium. These research groups are the basic operating units and are grouped into seven scientific areas. With this network structure the CIBERER comes forward as a ground-breaking initiative to facilitate synergies between the foremost groups and institutions in different areas and disciplines in the field of rare diseases. Our Department is the Bioinformatics group of the CIBERER.